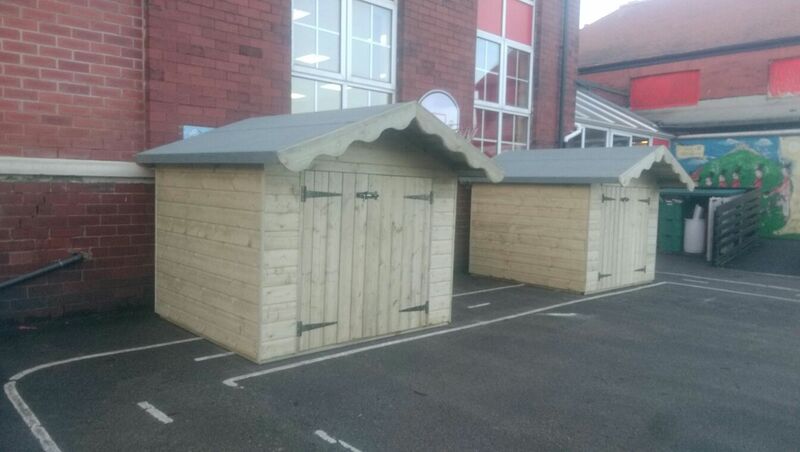 Storage Units are built to suit your school individual requirements. 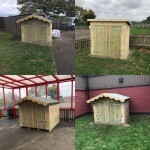 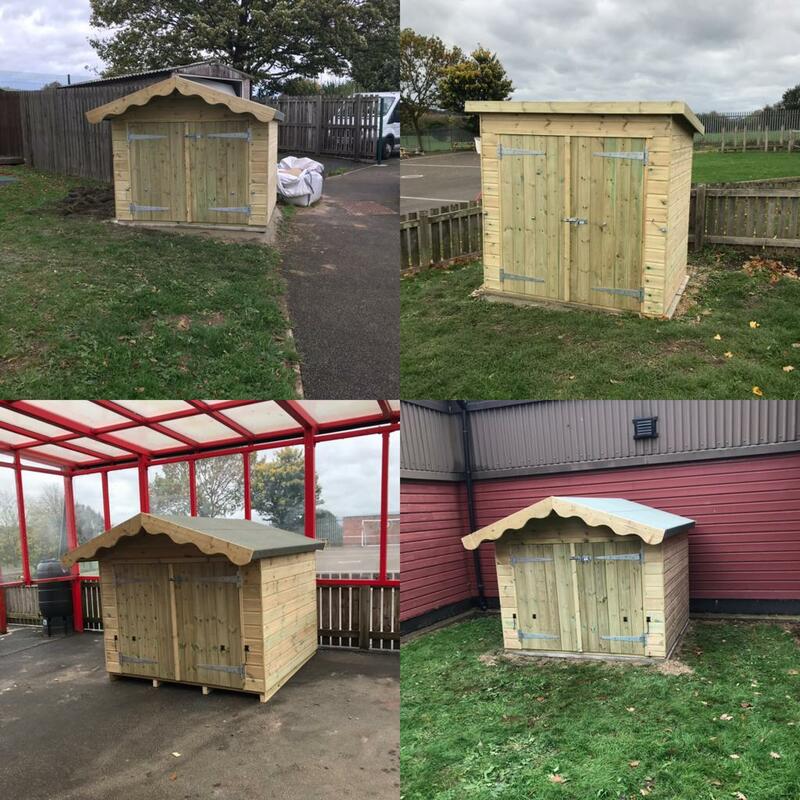 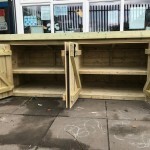 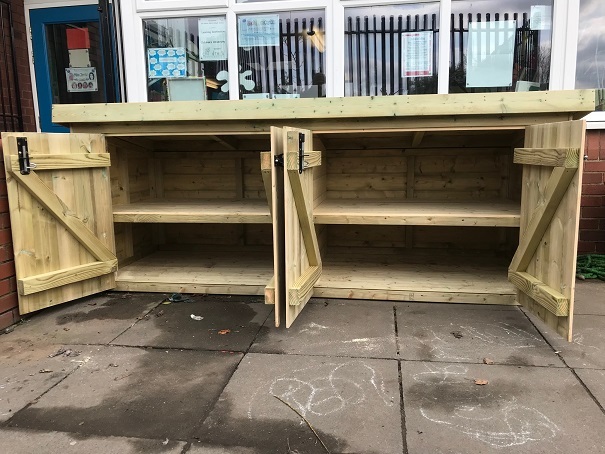 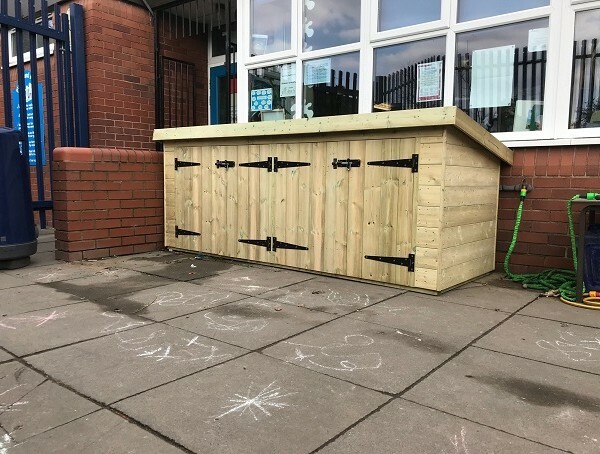 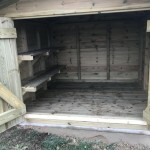 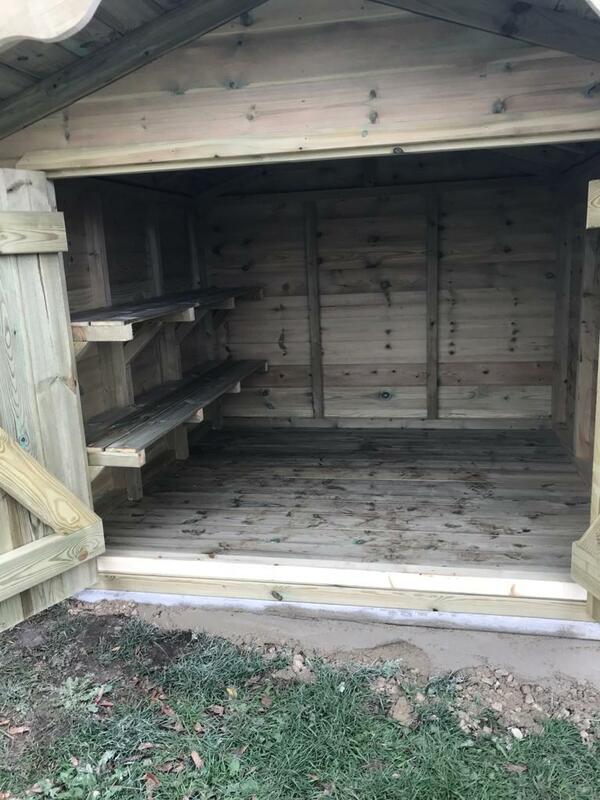 If you are looking for a practical, sustainable storage solution for your schools outdoor play equipment then a custom made storage unit would be ideal. 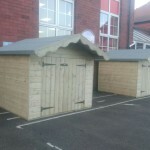 Storage units are custom made to suit your schools requirements. 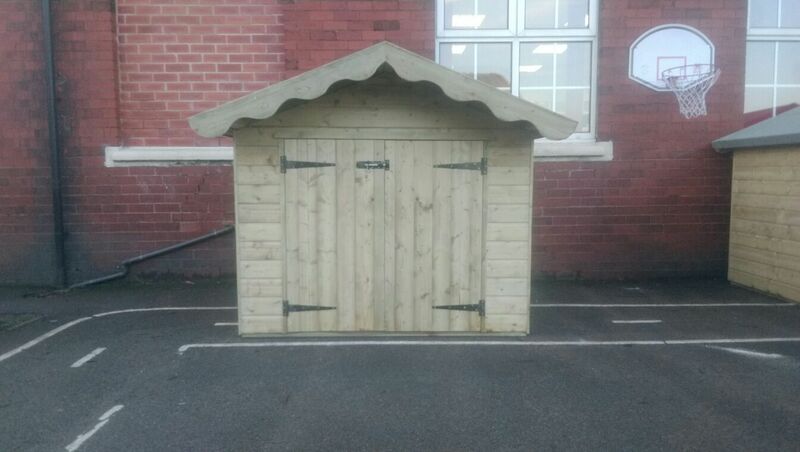 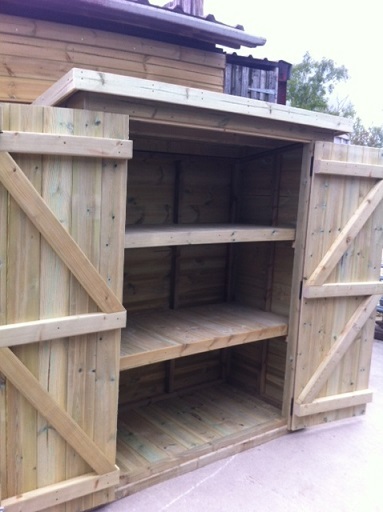 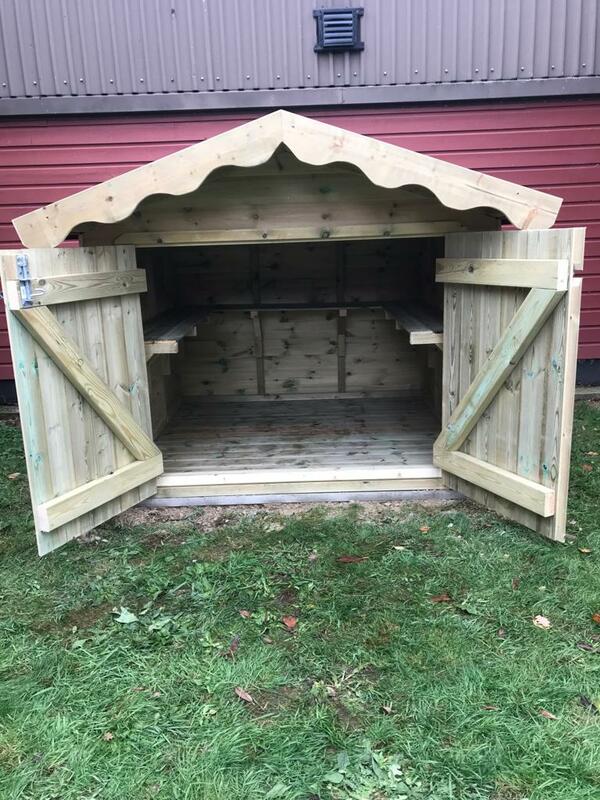 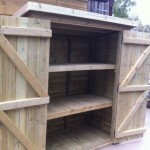 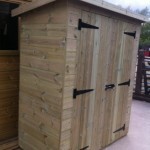 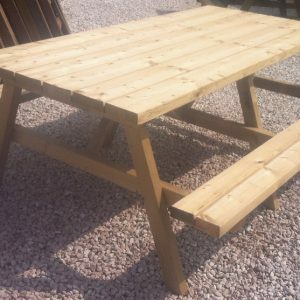 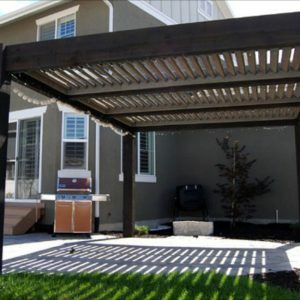 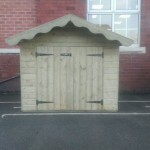 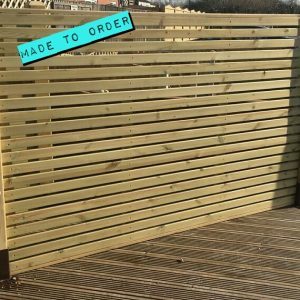 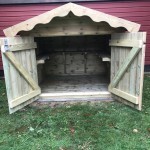 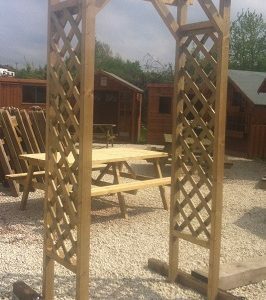 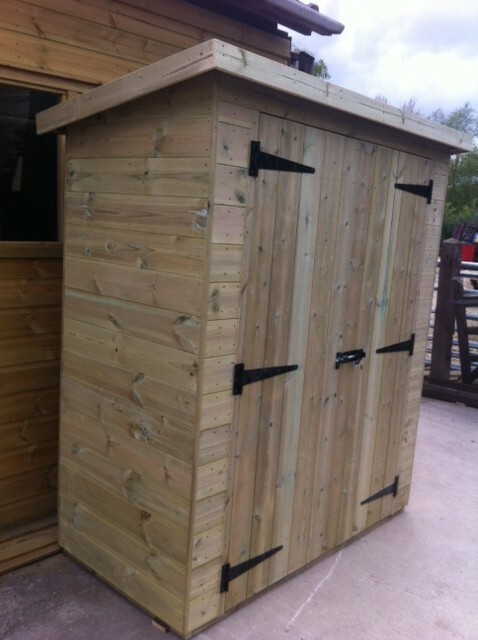 Ideal if you need somewhere to store the toys, the sports equipment or any other outdoor play equipment. 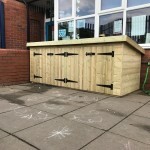 We work alongside you to create the product you need for your school.